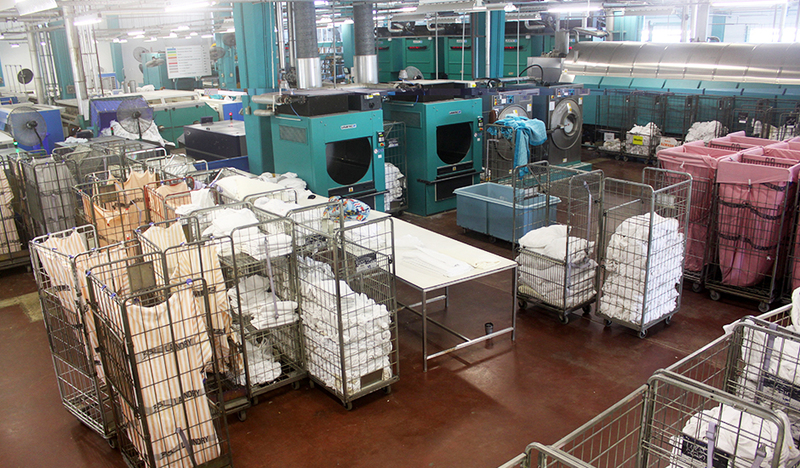 BSL Laundry Professionals - HomeBSL Laundry Professionals | BSL Laundry operates a very efficient fully automated state-of-the-art industrial laundry facility with over 20 years of daily quality laundry services and processes room linen and recreational linen for large hotels in Aruba. 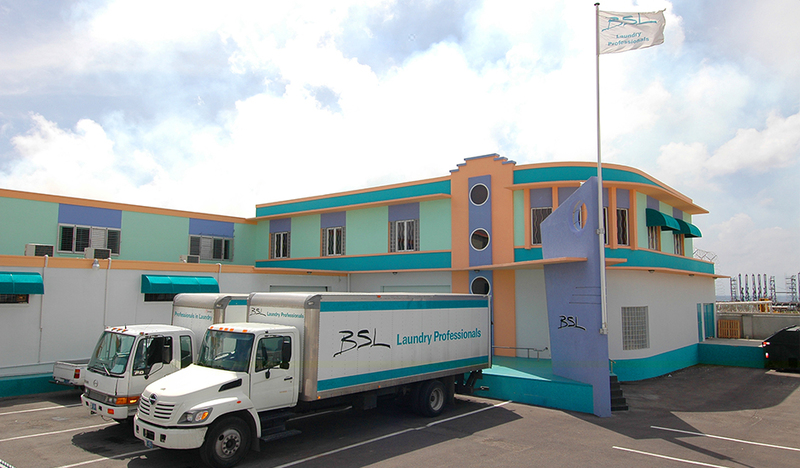 BSL Laundry operates two laundry facilities in Aruba. 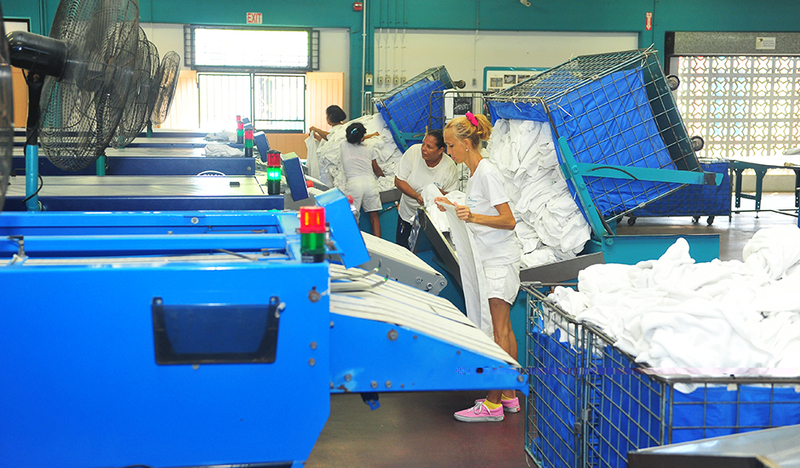 The main plant located in San Nicolas is a very efficient fully automated state-of-the-art industrial laundry facility with over 20 years of daily quality laundry services in Aruba. 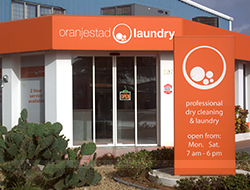 The company’s second laundry is located in Oranjestad and is named Oranjestad Laundry. 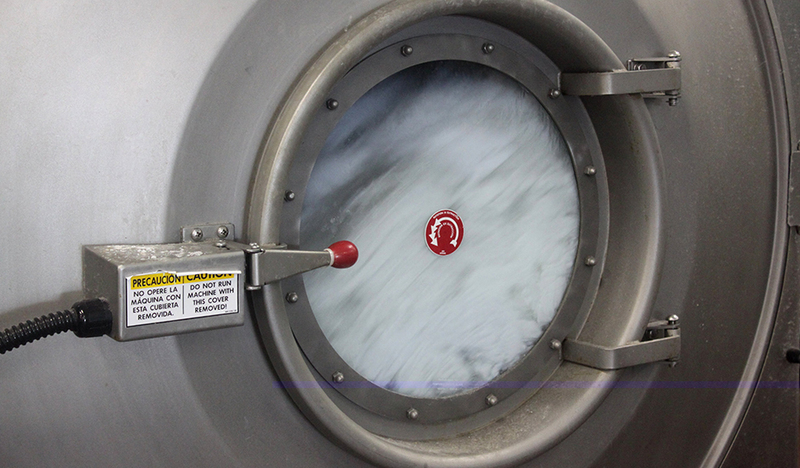 Designed to deliver quality service and value. Continuity and back up services.